Big Data Solutions Architect – HIRED! Big Data Solutions Architect with a strong history of designing and delivering technically demanding data solutions on time and under budget. Location Requirements: Open to hearing about opportunities in and around Center City, Philadelphia. Travel of up to 50% is fine. Interview Notes: He has 20+ years of experience in Information Technology, Business Intelligence, systems integration and data warehousing. Has worked as a project manager, technical lead, data architect and hands-on developer. Currently working in a managerial role, while also staying technically hands-on. 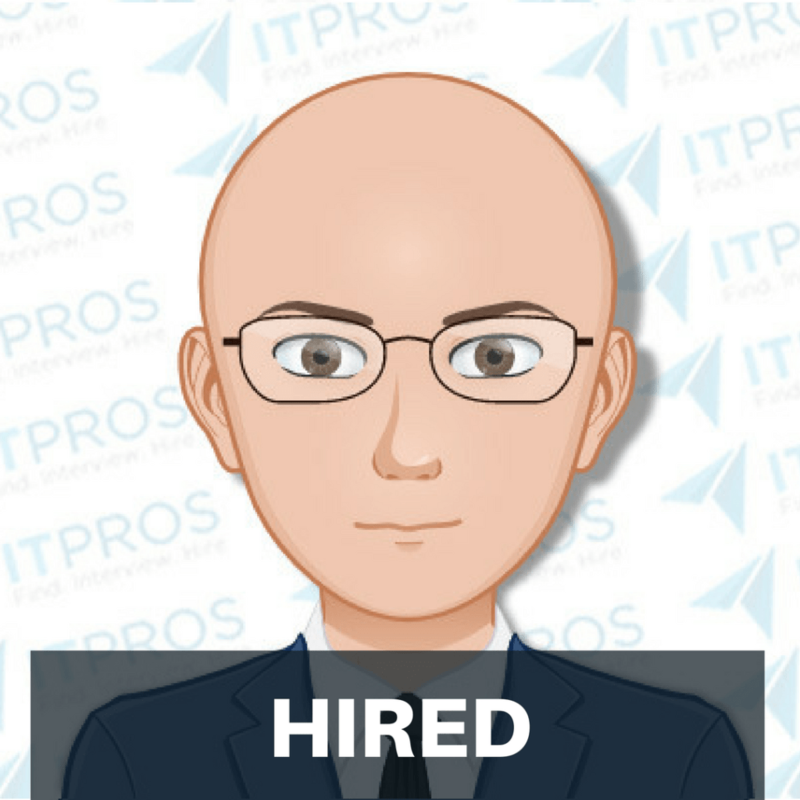 Strong technical professional who takes a clear, analytical approach towards problem solving.